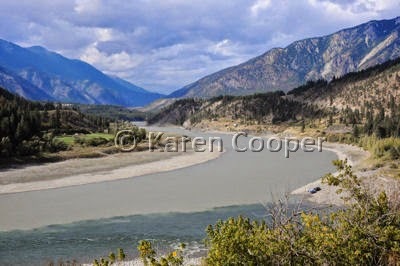 sits at the confluence of the Fraser and Thompson Rivers. a trip further back in geological time. in their drive to find wealth and riches. experience such incredible beauty that the whole area has to offer. both their supplies and waning spirits. She's a truly beautiful and wild area of British Columbia. pole for a nesting pair of falcons. the canyons walls and city streets of Lytton. Certainly an area rich in history. We drive through Yale but don't see it for the largest city in BC that it once was! I think that applies to a lot of the stops along the way!